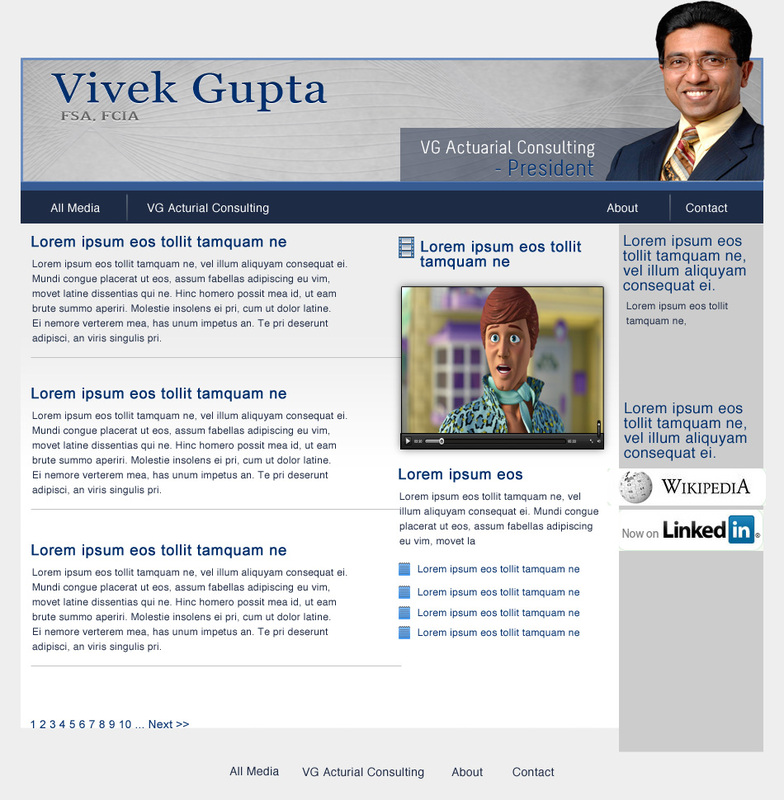 Vivek Gupta Corporate Website Design by Shajed Evan – Defolio. Designers' little helper. Shajed Designed for the wordpress theme on Thesis platform.